★ The High Score Medal Deal is here! Get Medals from past High Score Challenges! The High Score Medal Deal brings back some of the Medals that were available in past High Score Challenges! Get one of these 6★ Medals per draw from this Deal! ・One 6★ High Score Medal per draw! * Please see Draw Odds for information on the guaranteed High Score Medals available. 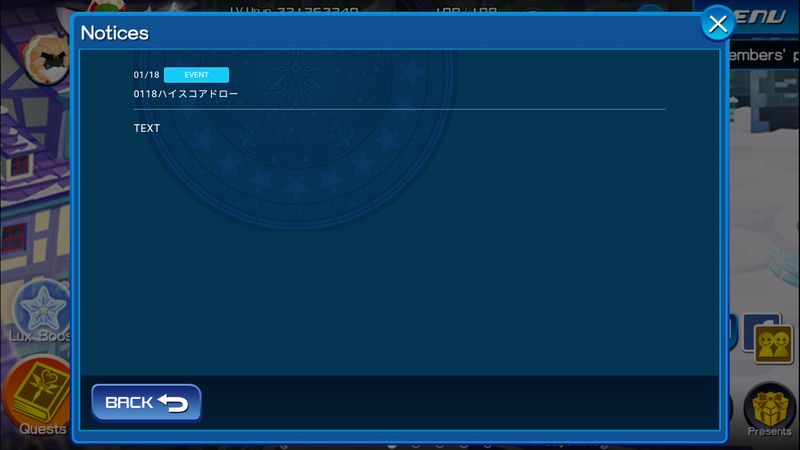 ・A bonus Magic Mirror Medal per draw! ★ The enemies get stronger with every quest in these Enhancement Support Quests! Complete objectives to get various Boost Medals! Enemies will get stronger with each quest in these 5 quests! Make sure you power up your Medals for the challenge! By completing quest objectives, you can receive the following rewards!